In late October of 1968 plans were announced for the construction of an $11 million Mall on Minot’s North Hill…. 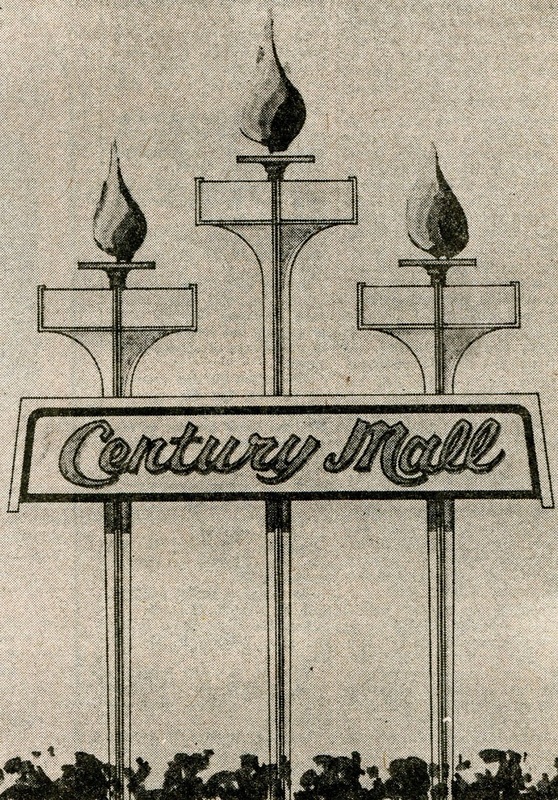 Century Mall was to have 600,000 sq. 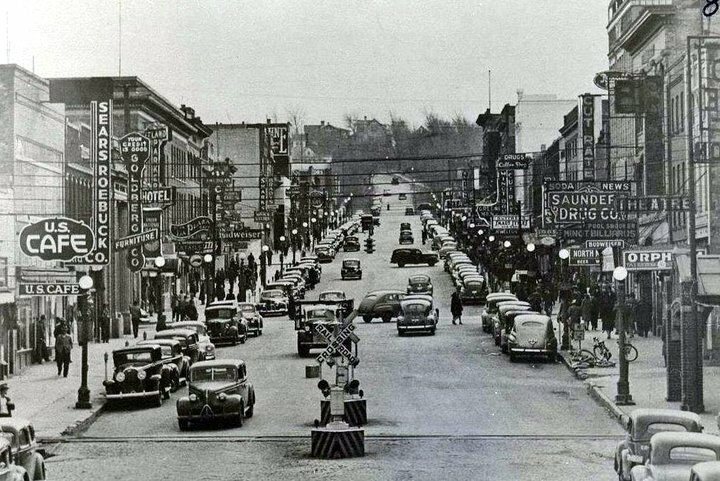 ft of retail space compared to Town & Country at 186,000… the mall was expected to employ over 500 people and early tenants were White Drug, KG Men’s Store, JM McDonald Co. and Wyatt Cafeterias. ..Century Mall would have been built one mile north of the Airport Terminal in the Area of Souris River Telephone…. For many reasons the mall never came to be ….